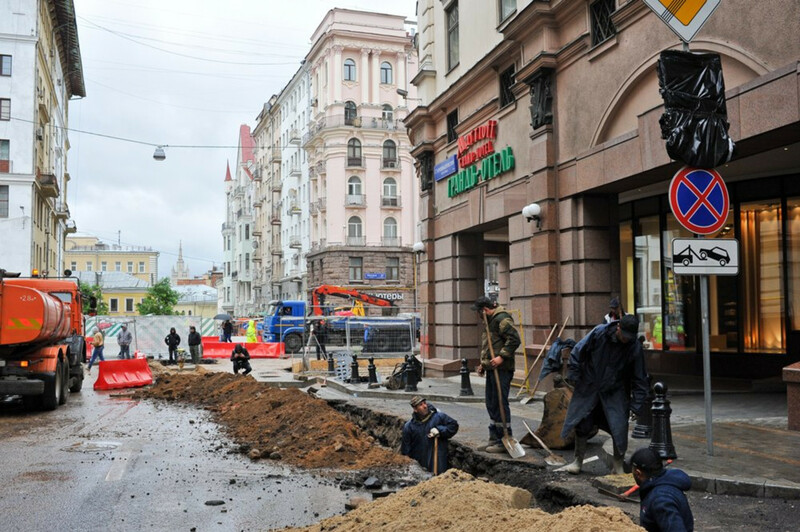 Central Moscow has been a scene of digging and dredging for about three years now. 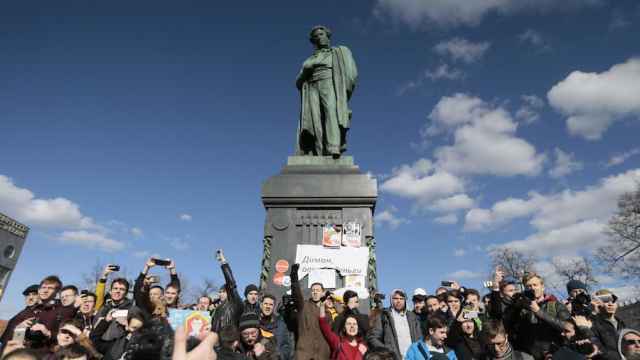 Muscovites have gone from denial, anger, bargaining, all the way to acceptance. 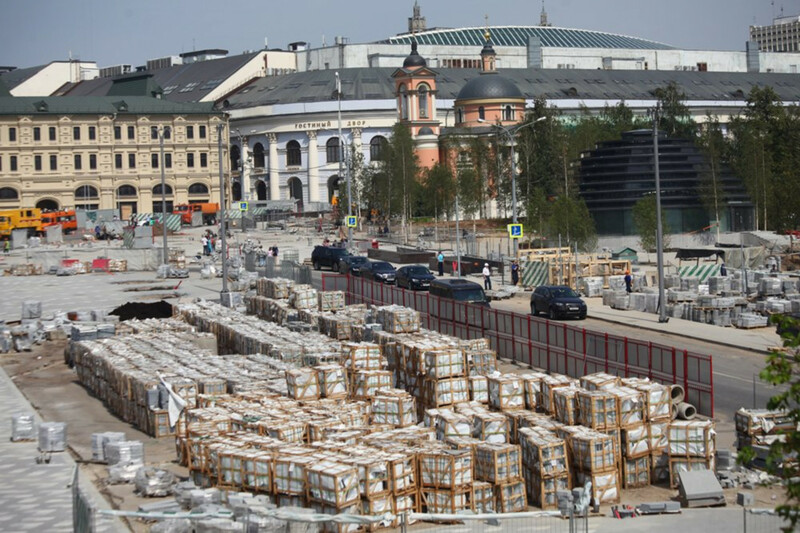 About 130 billion rubles ($2 billion) is budgeted over three years for a program called “My Street” that has been underway since 2015. In reality, the program costs more than that. 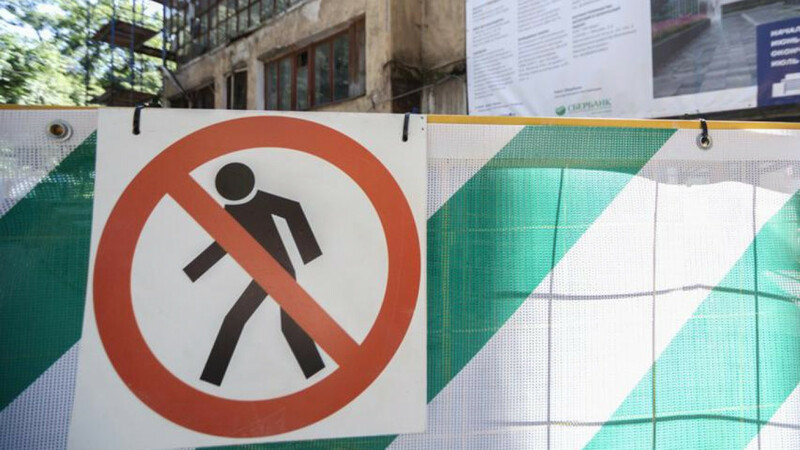 Moscow spent three times the amount allocated to “My street” on urban improvements in 2016 alone, the Vedomosti newspaper reported. 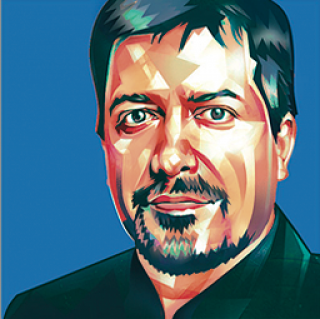 It's important to give the Moscow government its due. The quality of the works has been steadily improving. As opposed to some sorry 2015 examples, the bits and pieces that have been finished recently look top class and would stand up against the best examples of urban renewal projects worldwide. 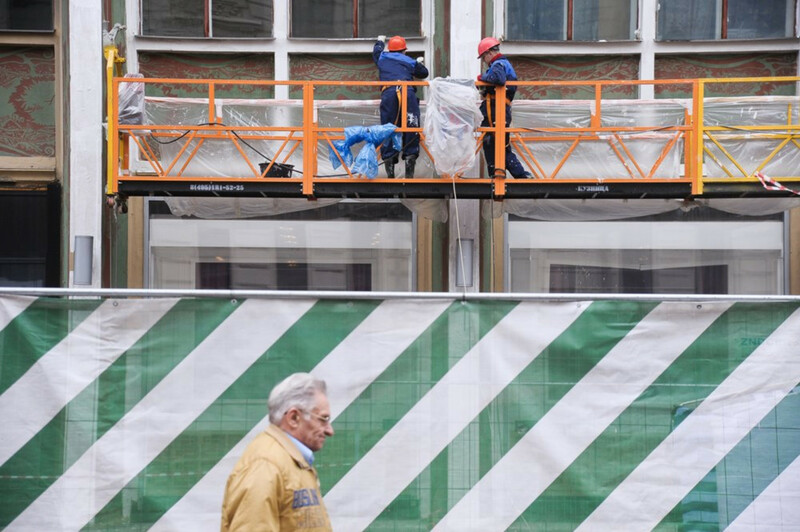 Of course, urban projects are expensive and there is controversy surrounding some of the lucky contractors. Many of the streets have been made and remade more than twice. But Russia is hardly a world champion in efficient spending and Moscow’s current work is not the worst case. 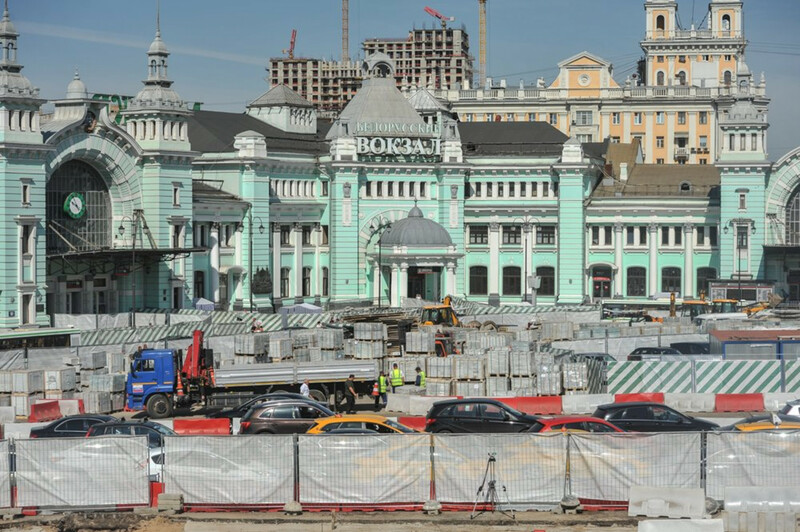 But even the damning revelation of a major corruption scandal underlying the entire project — if it ever transpires — will not lessen the benefits that the residents of central Moscow are getting. 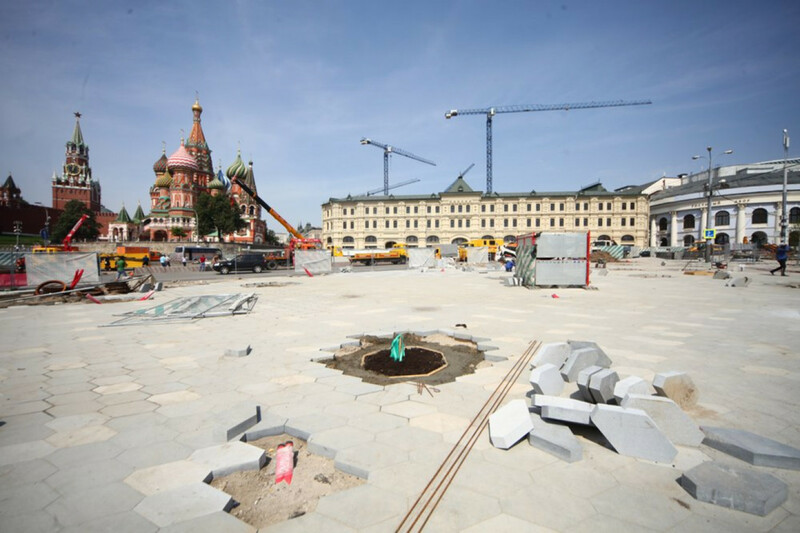 The tourists who will visit Russia next year for the FIFA World Cup will like what they see. The 1980 Olympic Games were then a major showcase for the Soviet Union, which had just started a war in Afghanistan and suffered bad press not unlike that which Russia faces now. “People often ask me when our works will end. Here is my response: they will never end"
Both the 2014 Sochi Winter Games and the 2018 World Cup could be viewed as showcase events of our time, but historical parallels are only so instructive. Today’s Russia is no Soviet Union. Its economy is smaller but more dynamic. Its borders are a lot more open. 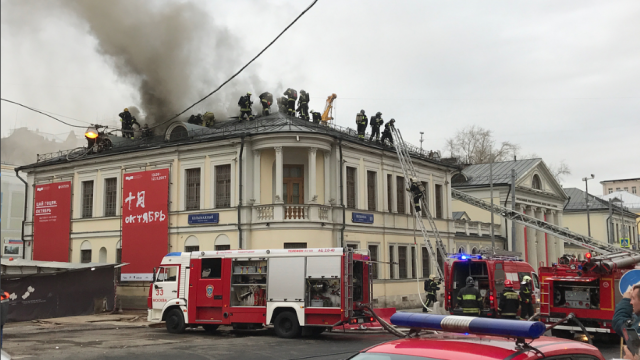 The information bubble that has been hovering over Russia’s public sphere is porous enough for alternative viewpoints to circulate widely in our country. 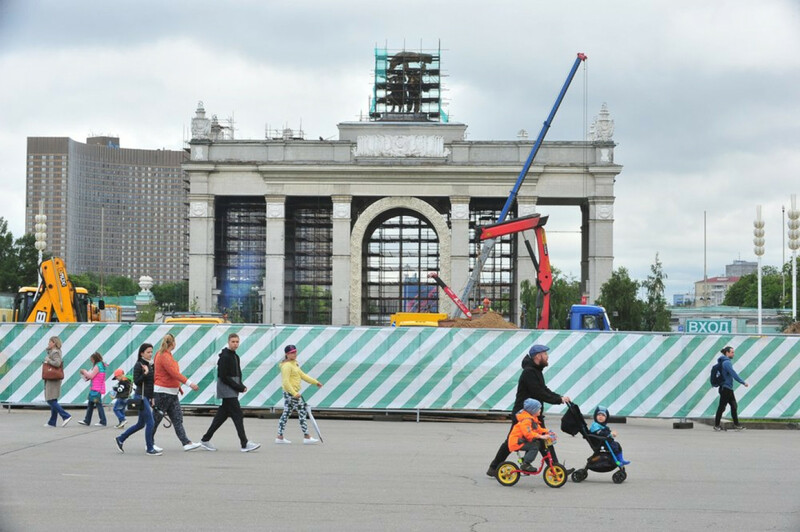 Moscow’s truly impressive effort is its major modernizing drive. The problem with this is that this modernization is skin-deep. And it is the only kind of modernization the country gets. A lot of it is indeed about creating attractive scenery, rather than reforming the city that chokes on traffic fumes and imposes impossible commutes on the majority of the city’s working population. It isn't just Moscow. 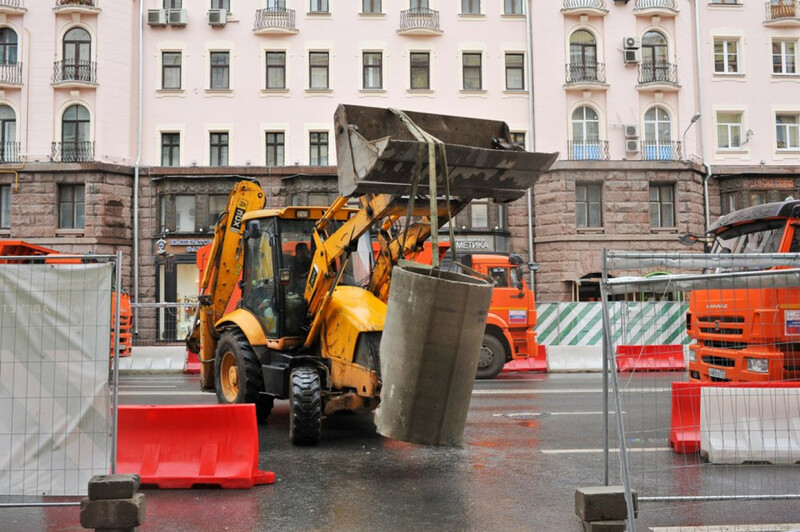 Many Russian cities, from Kaliningrad to Vladivostok, are starting urban improvements along the same lines. All in all, 210 public spaces will be renovated in 40 regional centers this year, officials say. This is a welcome development because there are cities in Russia that desperately need attention. But the budget for the entire enterprise is telling: it is 42 billion rubles ($700 million) and one-third of the funds allocated in Moscow alone. Let that sink in: $2 billion for Moscow and $700 million for the country’s remaining 40 major cities. 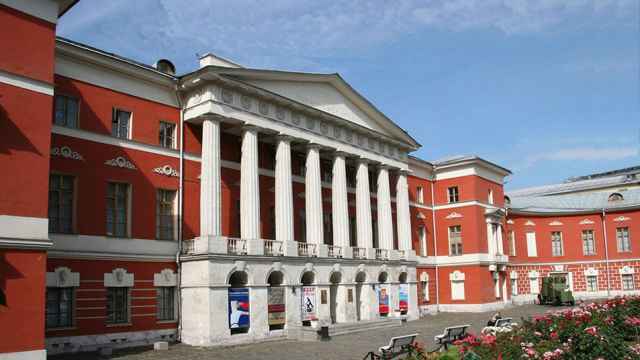 This list excludes Kazan, St. Petersburg, and Sochi which have their own renovation programs. The designs that Russia’s regional capitals will be using are even more superficial than the one that Moscow is implementing now, analysts say. “So far, it resembles a new décor rather than a new design,” Irina Irbitskaya, director of the Center for Urban Planning Competence, told the Vedomosti newspaper. 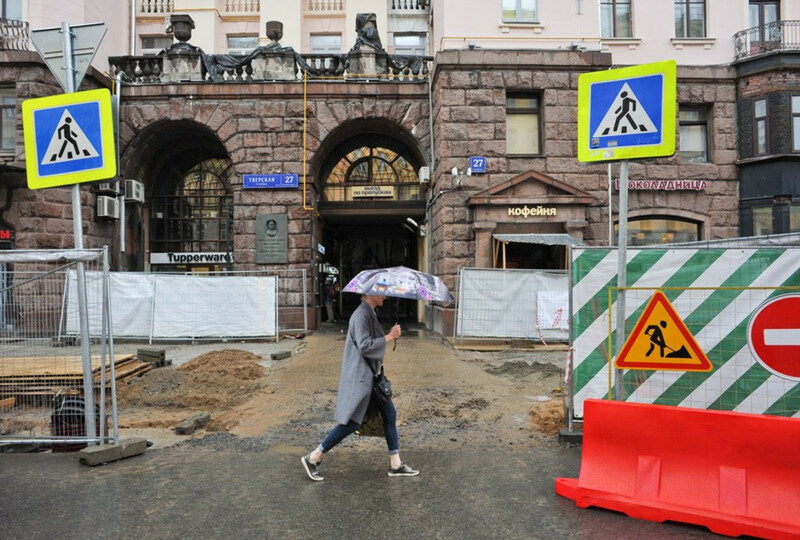 The kind of renovation Moscow is pursuing is both welcome and troubling. It is creating a friendly and modern environment in the urban center, because it can afford to. Moscow’s glamor is a reflection of the emptiness and backwardness of the rest of the country. Three-quarters of the country’s regions are depopulating. Only 10 of Russia’s regions attract people who are looking for jobs. Moscow alone draws 51 percent of all domestic labor migrants, according to one recent report on labor mobility in Russia. Russia needs to empower people throughout the country, not just create showcase environments in urban centers. By organizing international sporting events and improvement works, the Kremlin is cementing its grip on the centralized resource distribution that is its main political tool. 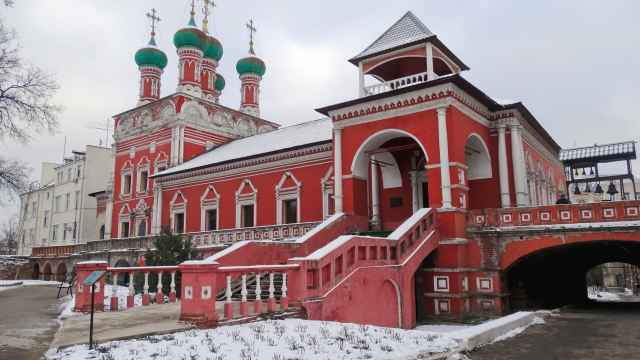 The twin gates of the Vysoko-Petrovsky Monastery beckon visitors into an oasis away from central Moscow’s noisy streets.